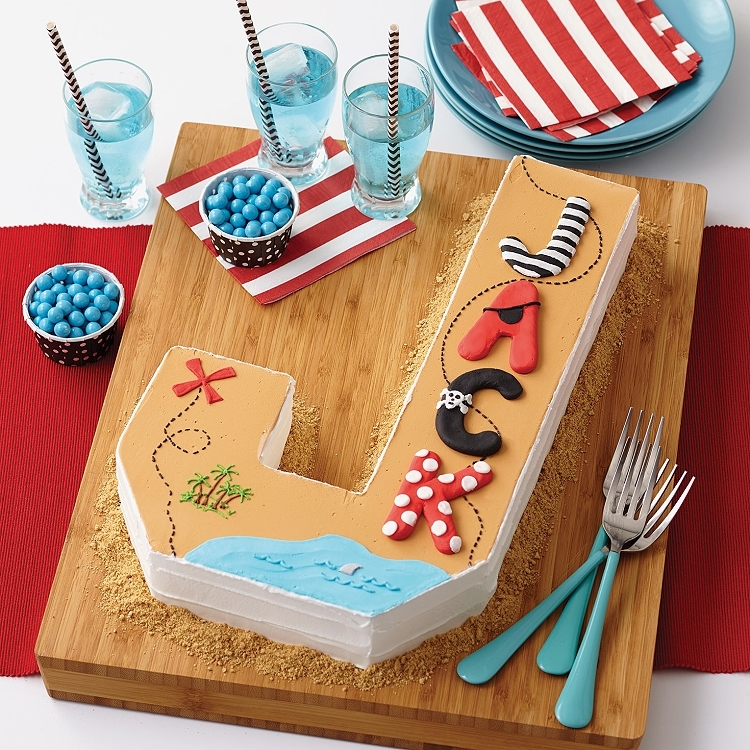 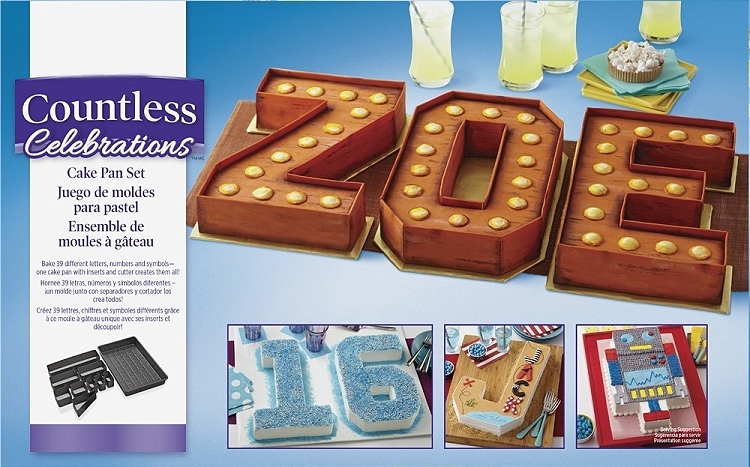 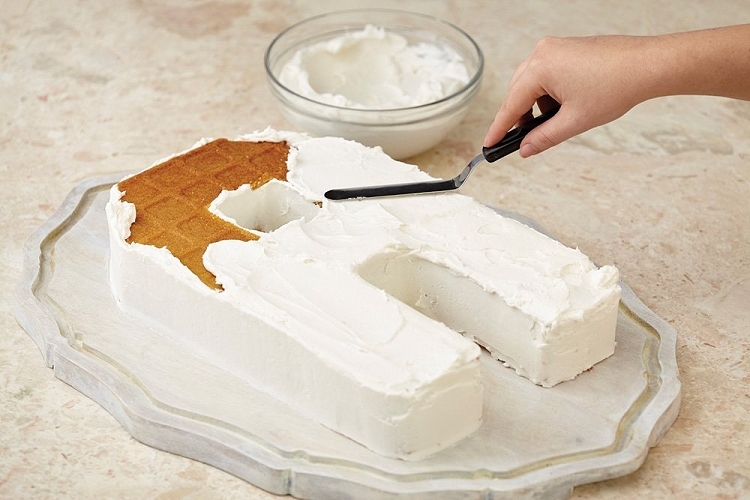 Countless Celebrations Letter & Numbers Bakeware Set, includes everything you need to bake shaped cakes in all 26 Letters of the alphabet and Numbers 0-9. 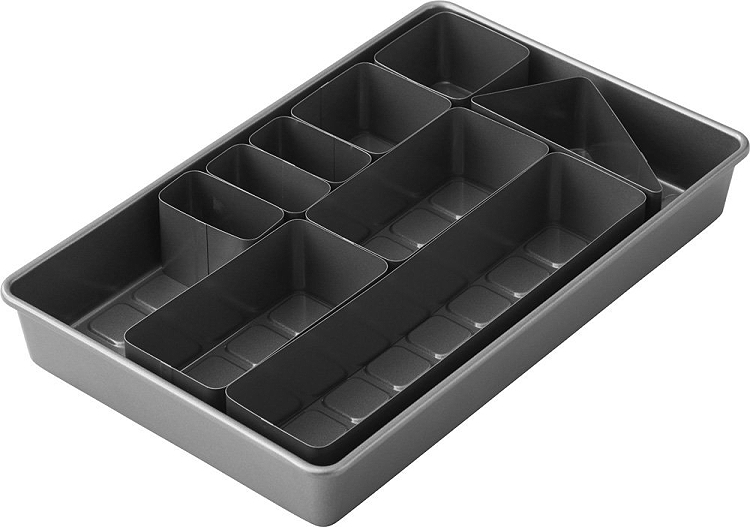 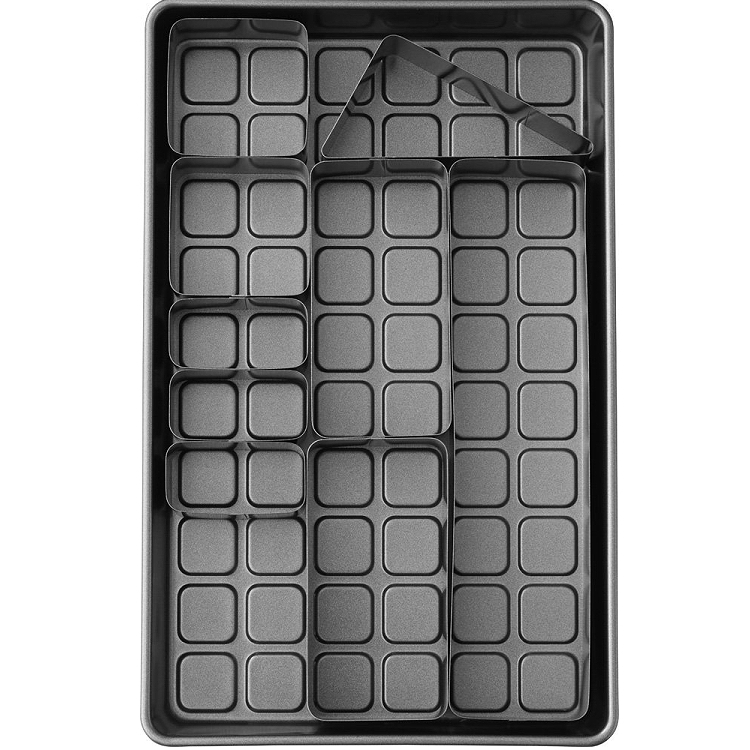 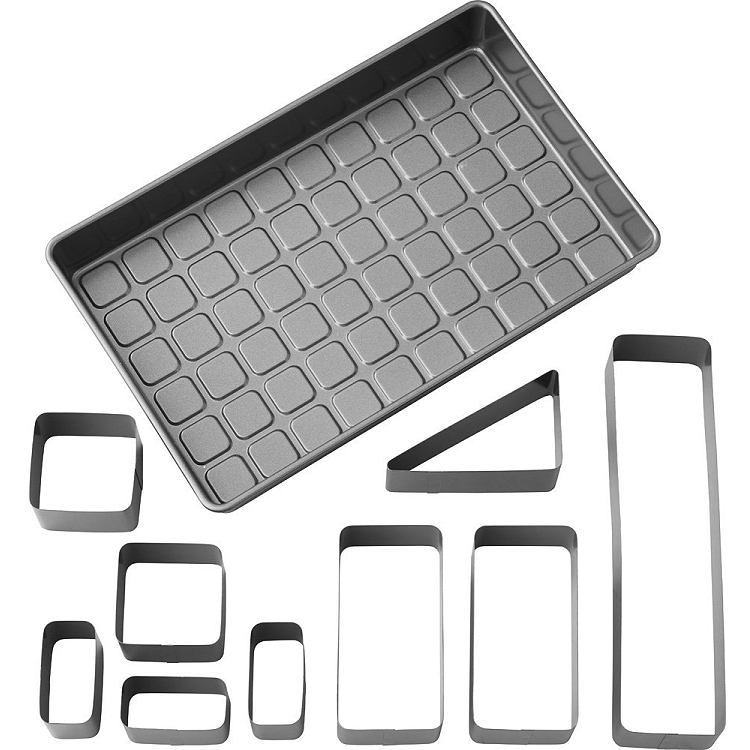 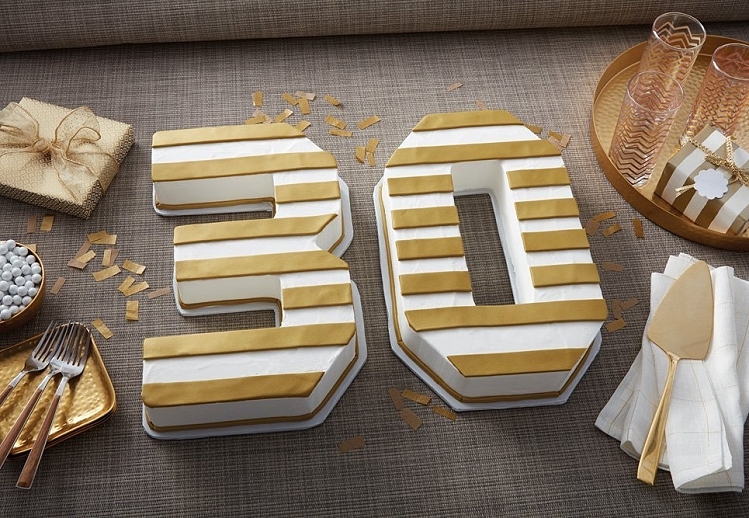 Pan Set includes a non-stick 14 1/2" x 9" pan, plus 9 interchangeable inserts that allows you make and bake letter and number shaped cakes possible. 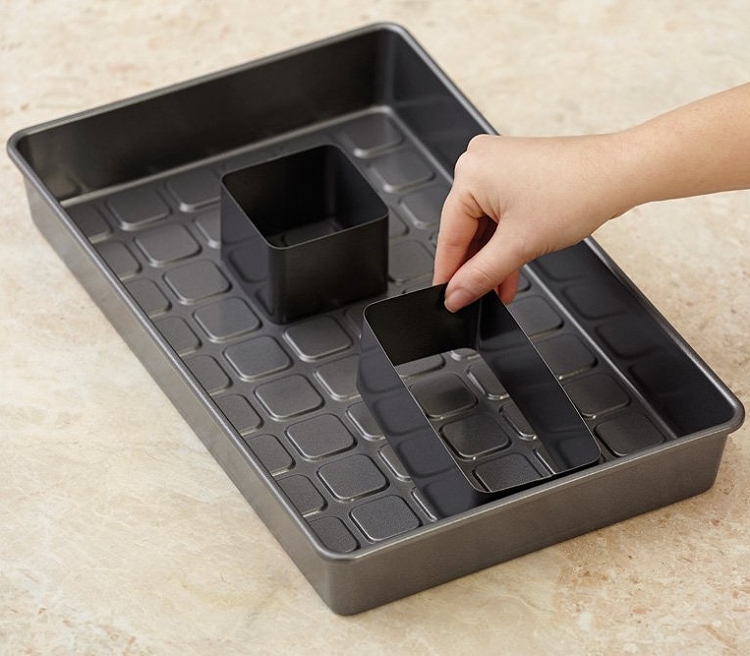 The Pan grid-guide pattern imprinted on the bottom holds each insert in place, so batter stays put and your shaped cake comes out perfectly. 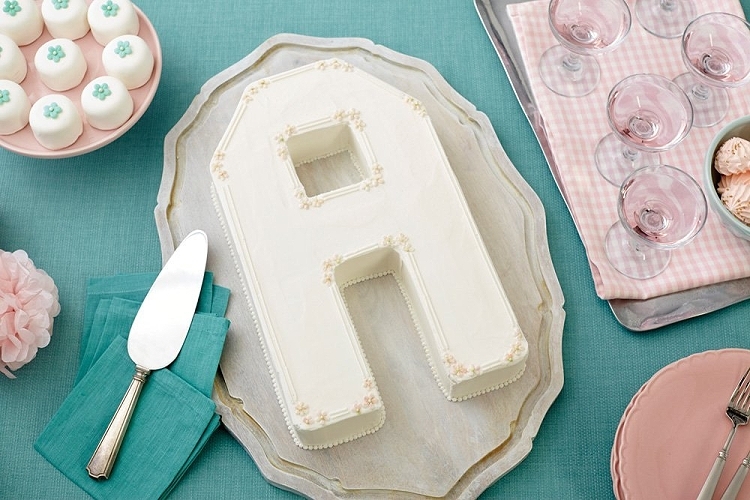 Bake one cake, or more than one to spell out full names, initials and years. 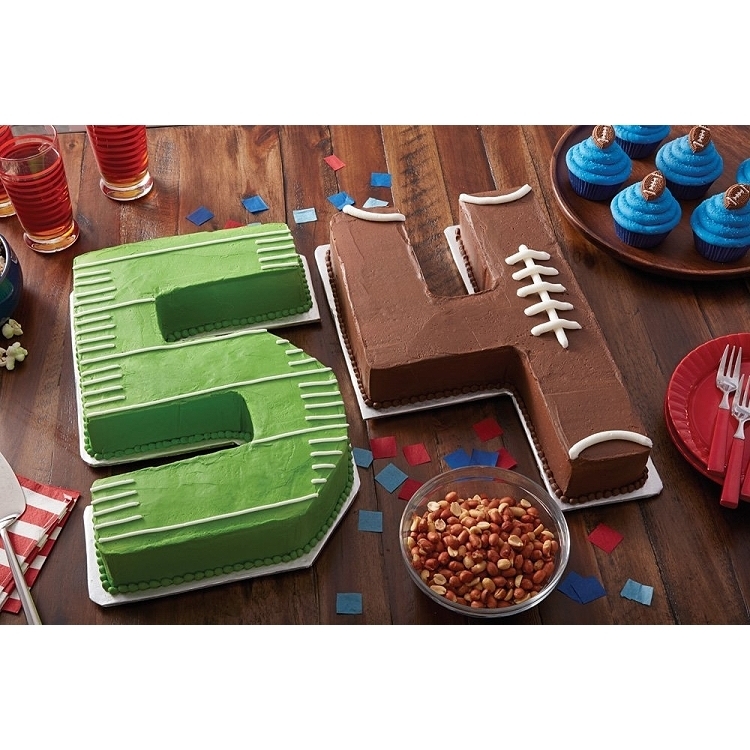 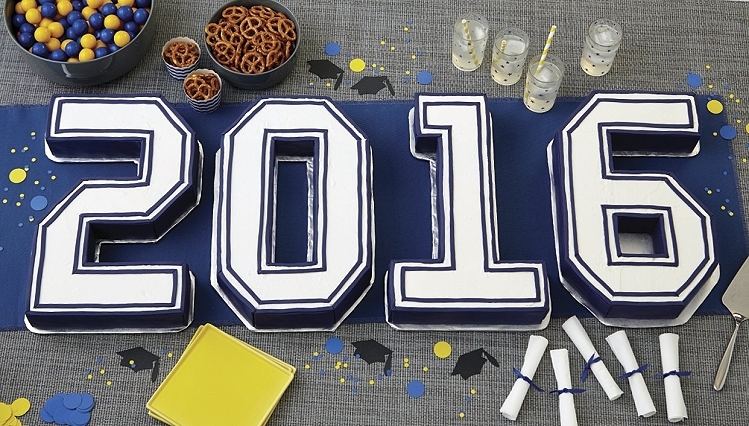 Get creative and spell out personal messages and fun sayings like, "LOL" or "OMG," or team spirit with your MVP's jersey number. 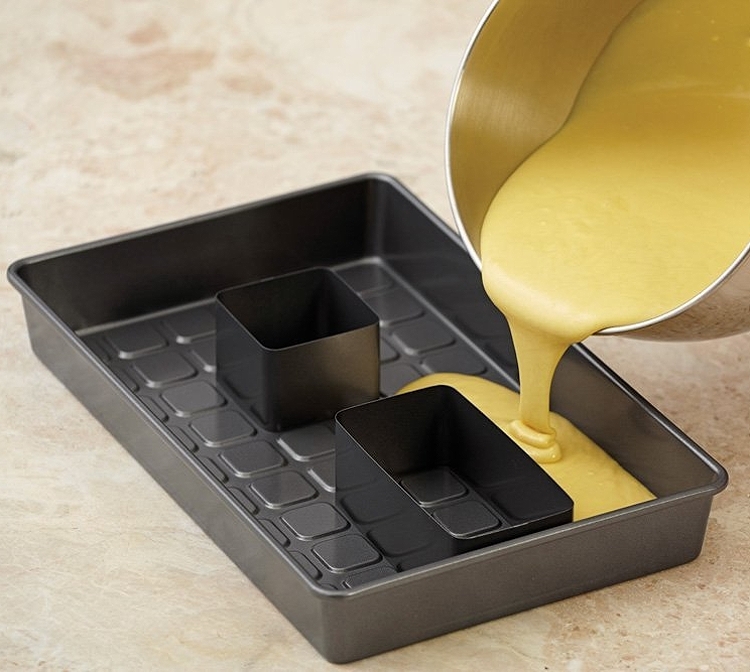 Pans are steel with a non-stick coating, means your cake will release and clean up with ease.